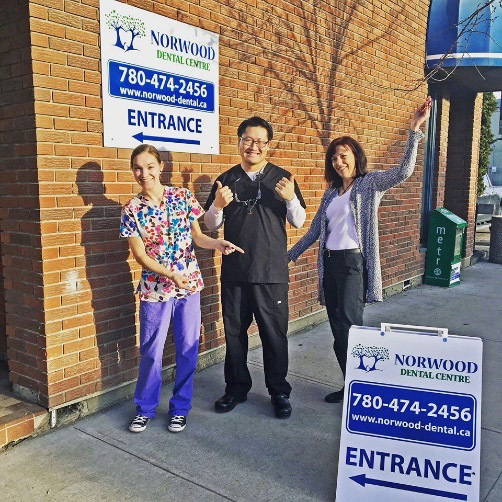 Norwood Dental Centre Has New Signage! Our team is pretty excited show off our new signs just outside the office…. Stop by and take a look!